GET READY FOR SUMMER! Be sure to check out the Summer Camps happening right here on the TC campus. 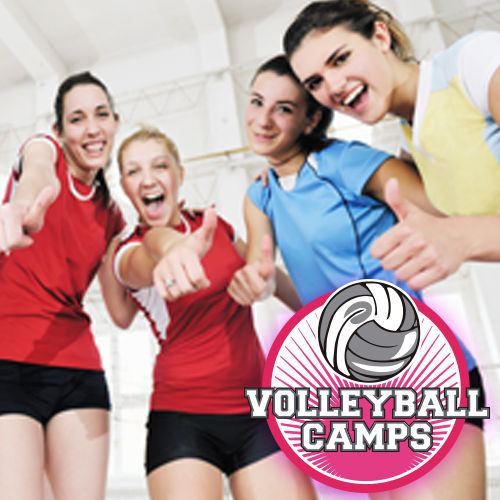 These teacher/coach driven camps are a wonderful way to keep your little ones busy this summer. 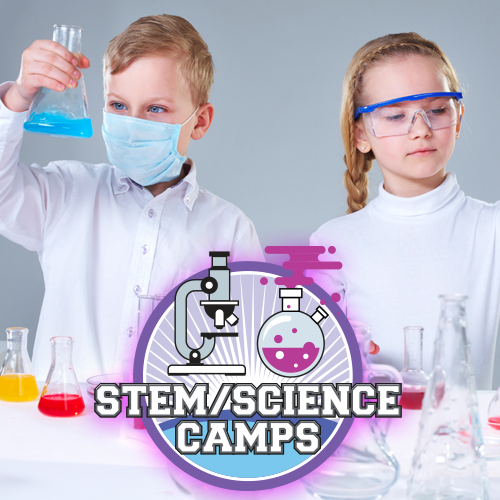 NEW THIS YEAR is the STEM/SCIENCE Camp offered through our Science department faculty. The camp will explore topics in anatomy, diseases, and animal adaptations through an Engineering focus. With games and contests along the way. 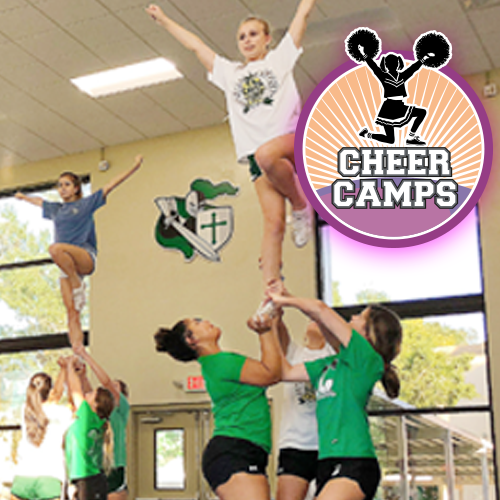 BACK FOR ANOTHER YEAR, includes our coaches’ spectacular camps in Basketball, Volleyball, Dance and Cheerleading. Many of the camps include student-coaches from our State Championship teams. or register on-line before the camp spots are all filled up! This camp is for current 6th-8th graders to explore topics in anatomy, diseases, and animal adaptations through an Engineering focus. They will complete four sets of curricula filled with mini lessons, projects, and games! Registration: Limited spots! Click here to register. Must register no later than May 24th. Costs: ONLY $250 to register for an 8 day camp! Join us for Two Big Weeks! : The 28th annual Don Dziagwa Basketball Camp. 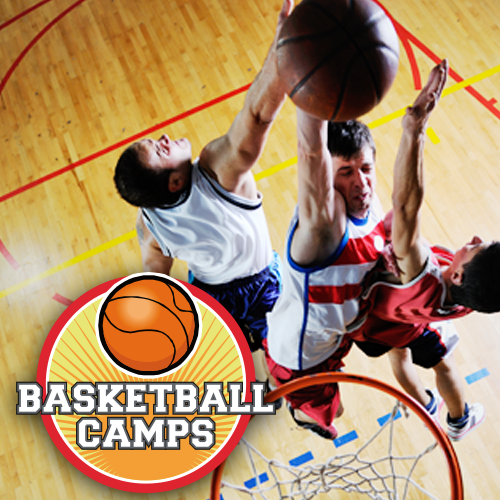 Learn fundamental skills including shooting, passing, dribbling, defense, team concepts and more. With 200 campers every year, spaces are limited. Highlights include: Different age group leagues, Awards every week & Tournaments on Friday, along with Special contests. Registration: Download the flyer/registration form below. First 200 registered campers receive a new basketball. Registration: Download the flyer/registration form below. 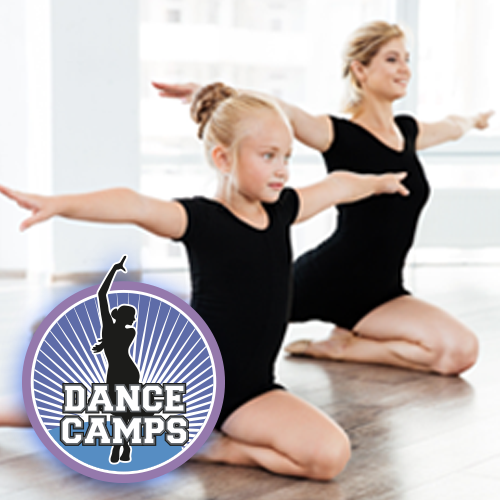 The Tampa Catholic 2 Day Dance Camp Is Finally Here! Registration: Download the flyer/registration form below. Space is limited so don't delay!! Cheer Camps & Clinics for 2019! June 3 & 4th, 2019 (9am-2pm). Ages 12-15 welcome. Download the flyer and the registration form which should be reviewed and submitted prior to the camp. Cost: $60.00 per participant for clinic. See Flyer for Add-ons. June 5-7th, 2019 (9am-3pm). Ages 4-12 welcome. Download the flyer and the registration form which should be reviewed and submitted prior to the camp. Cost: $95.00 per participant for camp. Includes complimentary Unicorn T-shirt (20.00 value). See Flyer for Add-ons. On Saturday, June 22, 2019 Tampa Catholic will host an official NCA Stunt Clinic Open to any teams/groups with at least one stunt group who will participate. Download the flyer and registration information which should be reviewed and submitted prior to camp. Cost: Participant - $40/person | Advisors- FREE. See Flyer for Add-ons.